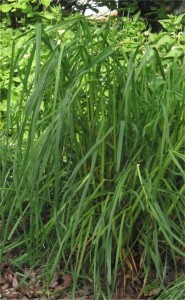 Cocksfood is a very persistent perennial grass. 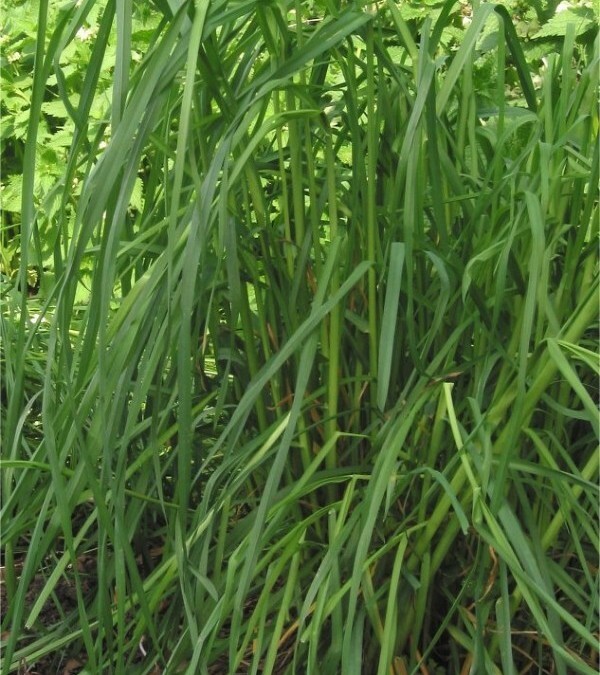 It grows relatively slow in the sowing year, but the second and subsequent years it is very vigorous. Cocksfoot growth in summertime is important. It is winter hardy and drought tolerant. It is also very suitable for hard rotational grazing by sheep. Cocksfoot perform best on soils with medium to high soil fertility. Sowing rate: Sow in autumn or early spring at 15-20kg/ha with 2-3kg/ha clover. Palatable pasture with good Autumn and Spring production. For quality, graze 20-25cms down to 8-10cm. Makes good hay and forage.